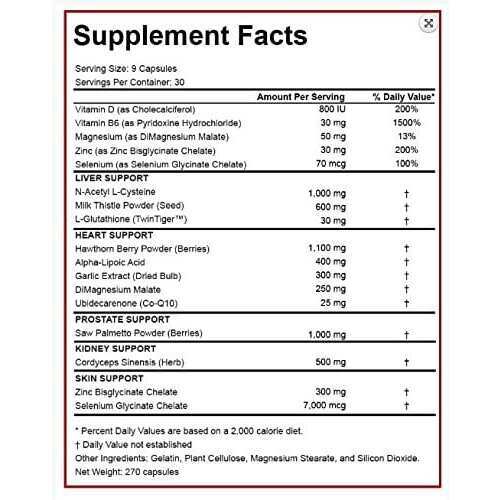 NAC is one of the most powerful liver support ingredients available on the market. 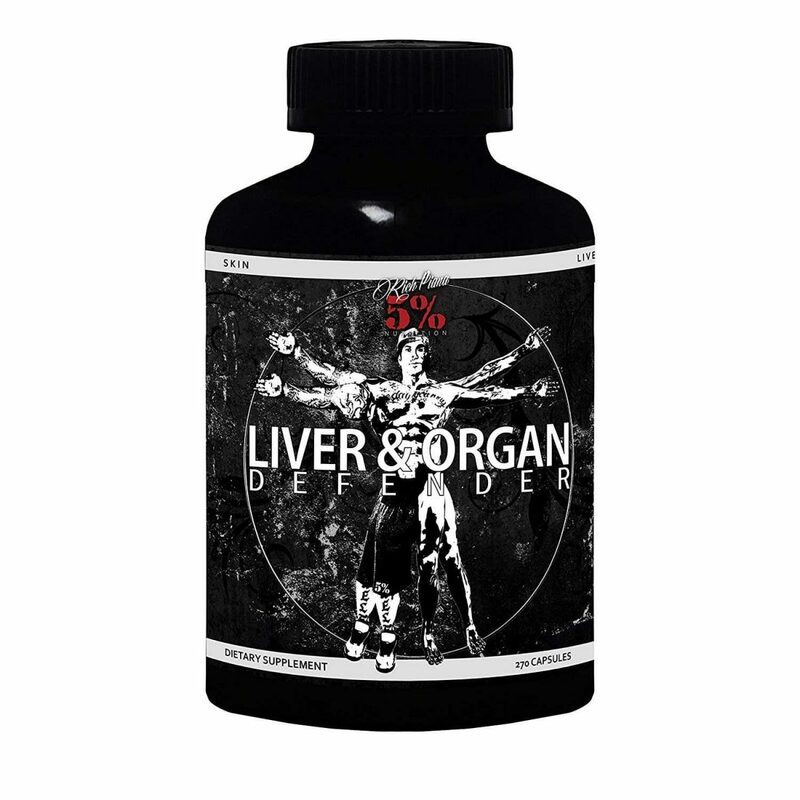 Bodybuilders take a lot stress against their liver; more than the average person. Think of all the protein they eat, all the supplements they take – all being strained and filtered by the liver.